I haven't seen the DVD yet but I have known and trained with VJ since he moved to the US in 2009. He has an unbelievable DLR guard. 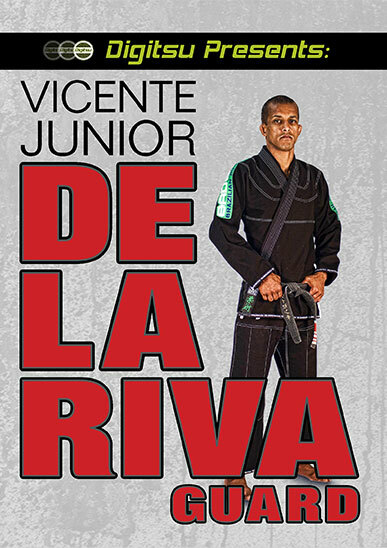 If you are a beginner or advanced Bjj player that likes DLR guard, than this DVD is for you. I have attended several seminars and classes with him and the details he shows will vastly improve your DLR game.